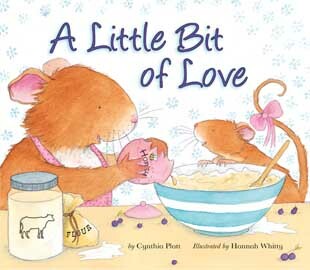 Nathan and I recently read the book A Little Bit of Love by Cynthia Platt. The book is about a cute little mouse that is sick of eating the same old thing...cheese and crumbs. She wants something new and sweet to eat. Along the way the momma mouse must explain to her little one how each ingredient is filled with a little bit of patience, hard work and dedication and that when you make something special for someone you care about, that the best ingredient of all is a little bit of love. Together they make a very special huckleberry pie sealed with a kiss from momma as she puts just a "little bit of love" in their sweet new treat. The book, which is beautifully illustrated by Hannah Whitty, features a special cover with fuzzy mice. A perfect touch sensory for little ones. A Little Bit of Love would make a cute gift for children on Valentine's Day. 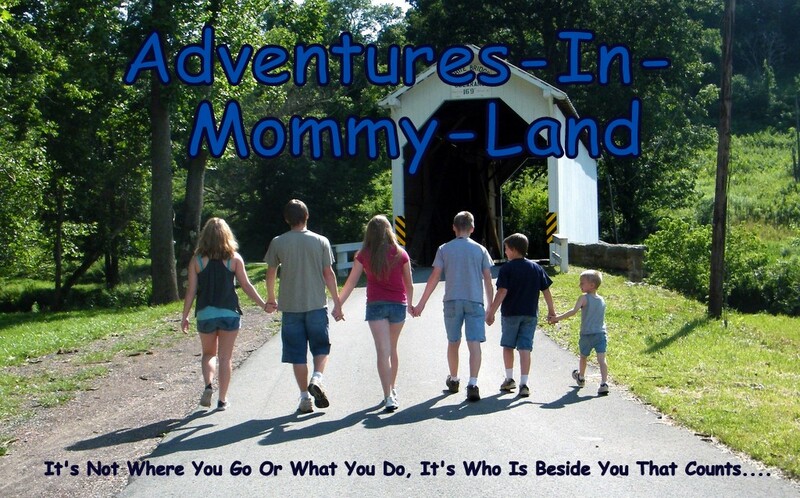 As a mother who enjoys baking sweet treats for her children, I especially loved this book. I baked some sweet little strawberry cupcakes shaped like hearts for my kids yesterday. I love baking and decorating cupcakes....so much so, that I have a cute little sign hanging above my stove that says "Mom's Place, where all her little cupcakes are sprinkled with love" How appropriate when thinking about this book. I wanted to try a new piping technique that I saw on Pinterest using the 2D tip to make little flowers. I usually use the 1M tip and swirl the frosting. (I used my heart silicone pans to bake these). Pretty as can be.....and filled with an extra bit of love. *Disclosure: I was given this book from Tiger Tales for review purposes only. I was not compensated for this review. Awwwwwwwwwwwwwwww, I love this - all of it! That book sounds great! I have silicone baking pans in heart shapes too so we'll have to try this!